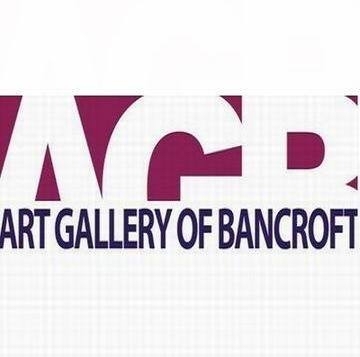 The Art Gallery of Bancroft is located at 10 Flint Ave, Bancroft, Ontario. Each year there are approximately 11- 12 exhibits presented, and it is completely run by dedicated volunteers. There is a gallery gift shop which features crafts and paintings for sale. Submissions by artists are always welcome! For more information, please visit the Art Gallery of Bancroft’s website or by phone at 613-332-1542. Hi, I’m interested in the art of Gerald Human. Mainly his pencil sketches. Was the artist a printer and a sketcher or strictly a sketcher/painter? Also what would be the price range for one of his sketches? Thank you. I live in the U.S. Presently but was a long time resident of Canada.